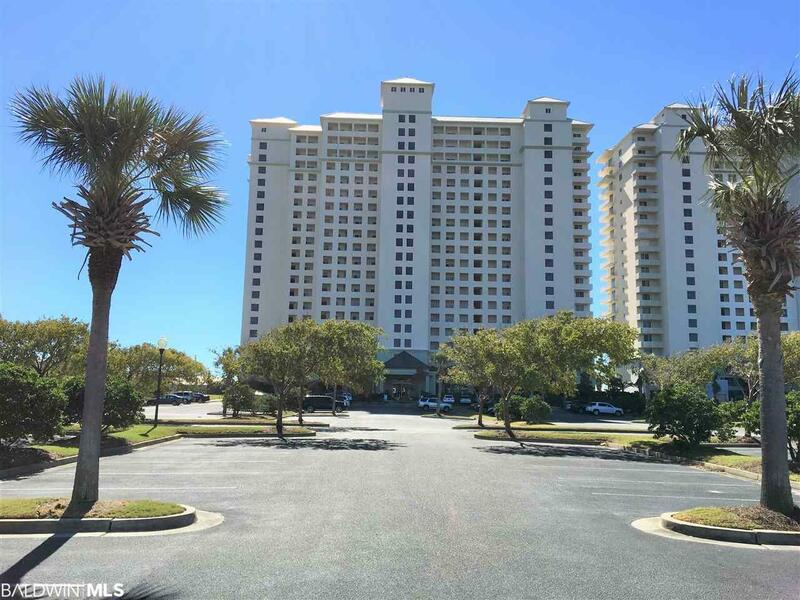 Ground floor unit in the beautiful Beach Club Resort. 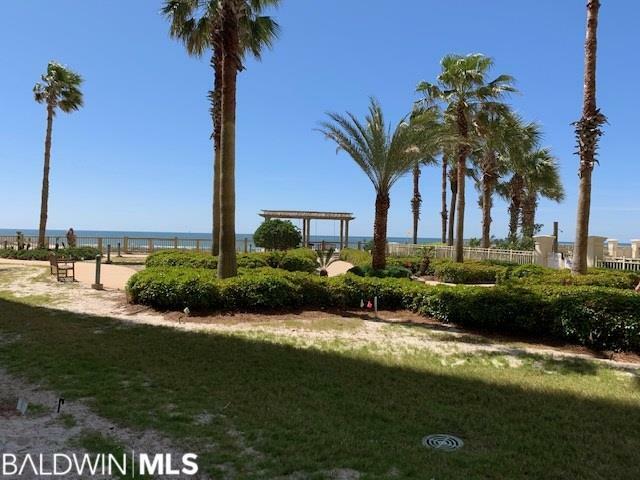 Walk straight out to the beach and pools from your patio!! 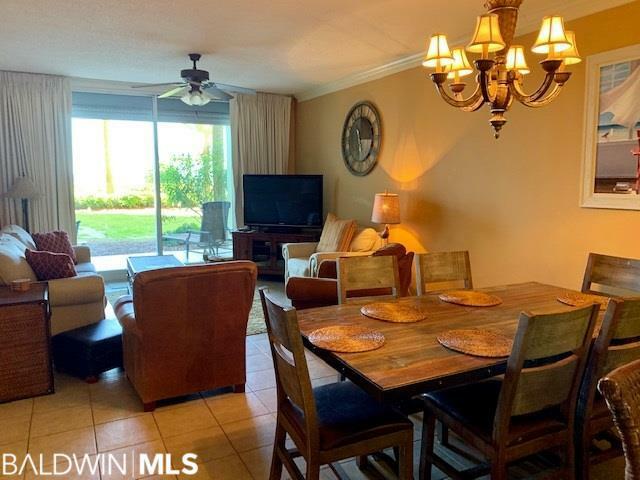 Granite counter tops, tile floors (carpet in bedrooms) updated SS appliances, updated HVAC and hurricane shutters are just some of the features of this unit. A104 is completely, furnished, equipped and accessorized. The Beach Club Resort is in the process of completing the re-surfacing of all of the buildings and landscaping enhancements. 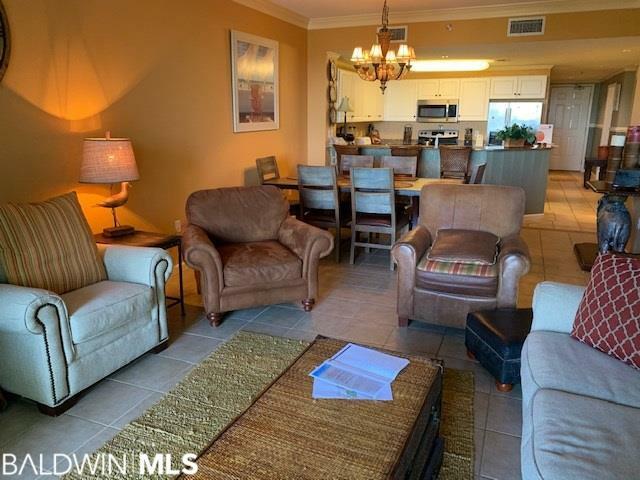 Spectacular amenities including a number of outdoor pools, indoor pool, fitness center, several restaurants including a poolside grill and beverage service.